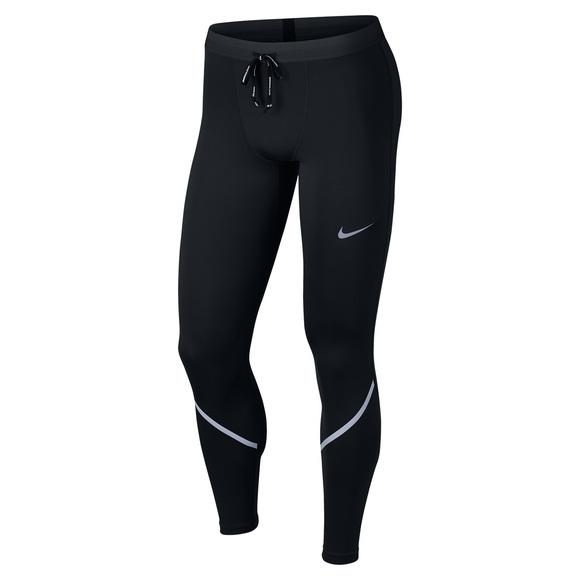 Conquer your route in the streamlined Nike Tech Power-Mobility men's running tights. They deliver stretch and support for endless comfort. Zippers at the ankles make them easy to take on and off.